NORD designs and manufactures drive systems engineered for adaptability. NORD’s innovative drive solutions are specified and utilized for a range of applications in nearly every industry throughout the world. NORD Drivesystems’ product portfolio is extensive and continuously evolving in order to meet the needs of today’s fast-changing markets. NORD’s range of drive equipment includes: helical in-line, helical shaft-mount, helical-bevel, helical-worm and worm gear units with torques from 90 lb-in to 2,200,000 lb-in. 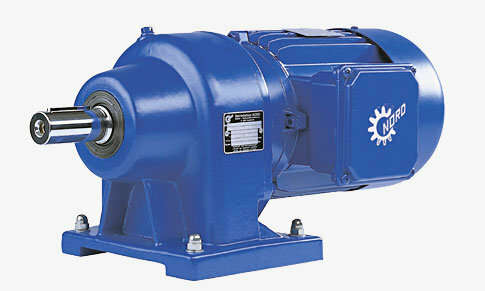 NORD supplies electric motors in the power range from 0.16 hp to 250 hp. NORD motors are well suited for constant torque applications and can safely operate over a frequency range of 0 Hz to 120 Hz. 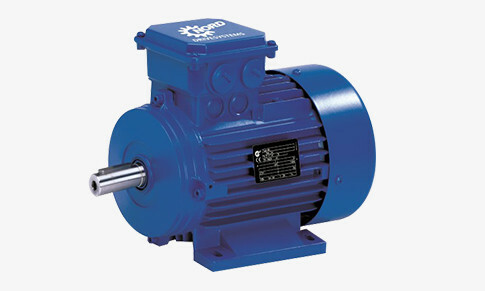 Each motor can be supplied with a wide range of options to customize the motor for a wide range of applications and operating demands. NORD’s innovative drive technology range can be configured to match almost all applications. As a drives applications expert, NORD cooperates with customers all over the world to provide solutions that are perfectly matched to their requirements. Scalable functions are available for every drive application. 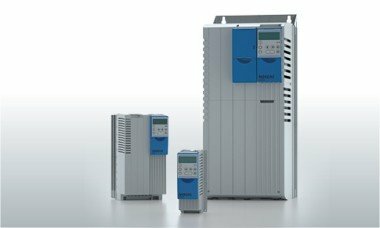 NORD DRIVESYSTEMS has years of experience offering its global customers AC vector drives for control cabinet installation as well as distributed drive technology.